It's so hard to find the perfect bag. I used to have a great one that fit a notebook, and it was great for carrying papers around when I needed to. I haven't found another one that I like as much as that one yet. 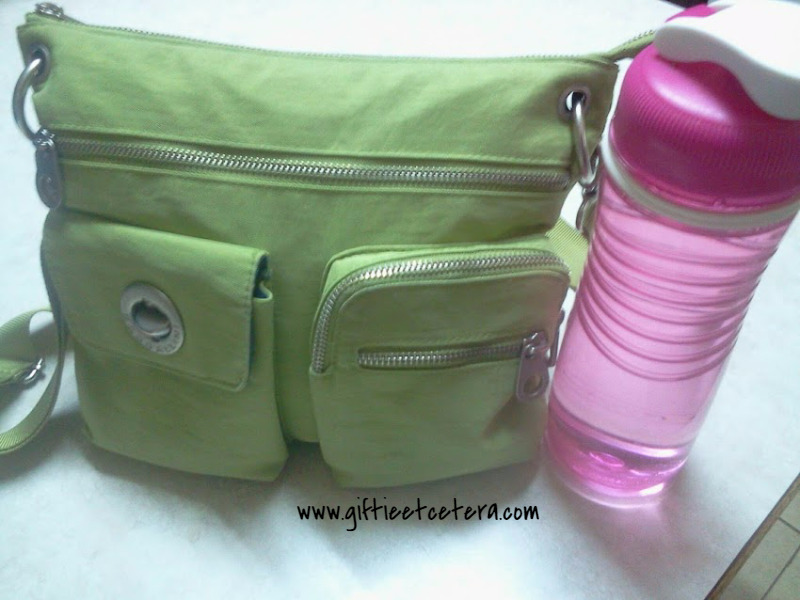 I absolutely love Baggallini bags and have 7 at the moment, most of them quite small, but they all will hold a personal size Filofax plus my other essentials. Sales ladies get all sniffy because I pull out all of the paper stuffing and transfer everything to check. Baggallinis have so many pockets! I do this every time I pick up a new bag. In store I will takeout my planner and place inside the bad in question and I will see if there is extra room for my other must haves if not it goes back. I am like you and my planner goes everywhere with me. I am lost with out her and even carry it with out a bag a lot also. Absolutely. Even if I don't carry my planner with me all the time (gasp - sometimes I leave it home or in the car), it must fit in the purse. If not, the purse is not an option. My planner is small. :) So it fits in all the bags. But this is a really cute bag. What a great find!! SCORE! 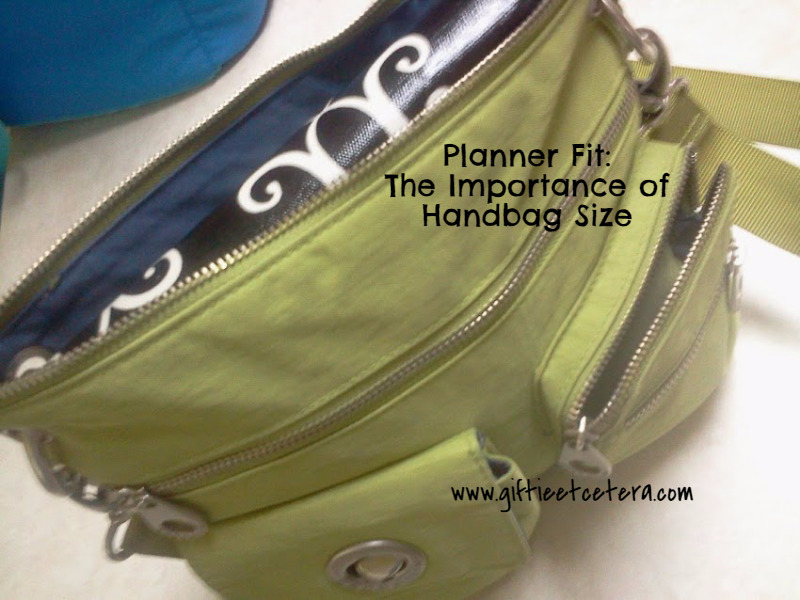 I like my purses big enough to fit my planner, too. The only time my planner is not with me is work, but, that may change. Need to invest in a different wallet though. I have a Franklin Covey Classic size and find it very very hard to find the right bag. They are either to small or huge work totes. Any ideas on a mediumish bag that would work for this size? I am carrying this one right now. Love that color. I've started replacing, uh adding to, my cross body bag collection, with ones that fit my planner and other necessities. It has to be on the larger size as I'm using a FC Boston. The bags from http://www.theoldbagcompany.co.uk/ are great for fitting planners in - I have several in different sizes, but currently use their Burtie messenger bag. Fits an A5 organizer and my Personal, as well as all the other bits and pieces. Even better, they are waterproof - I have walked through a downpour with this and nothing got inside!